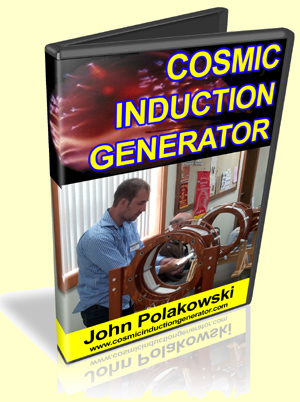 The Cosmic Induction Generator by John Polakowski is a very important technology with many applications, but the first goal was to demonstrate the manifestation of visible evidence of the intrinsic formative forces of the universe, which is done in the spirit of Tesla technology. The back to back Tesla Transmitters are designed to replicate the ideas expressed in Wilhelm Reich’s “Cosmic Superimposition” of formative fields. 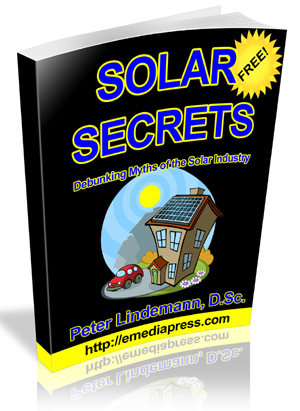 When two living energy fields mutually interact, they can stimulate each others’ excitation to the point of illumination – in other words, CREATE LIGHT!